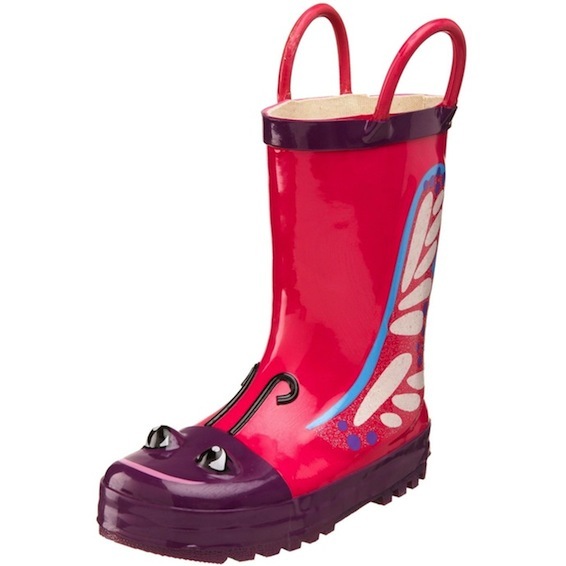 Keep your kids’ feet warm and dry this Fall in these adorable rain boots. 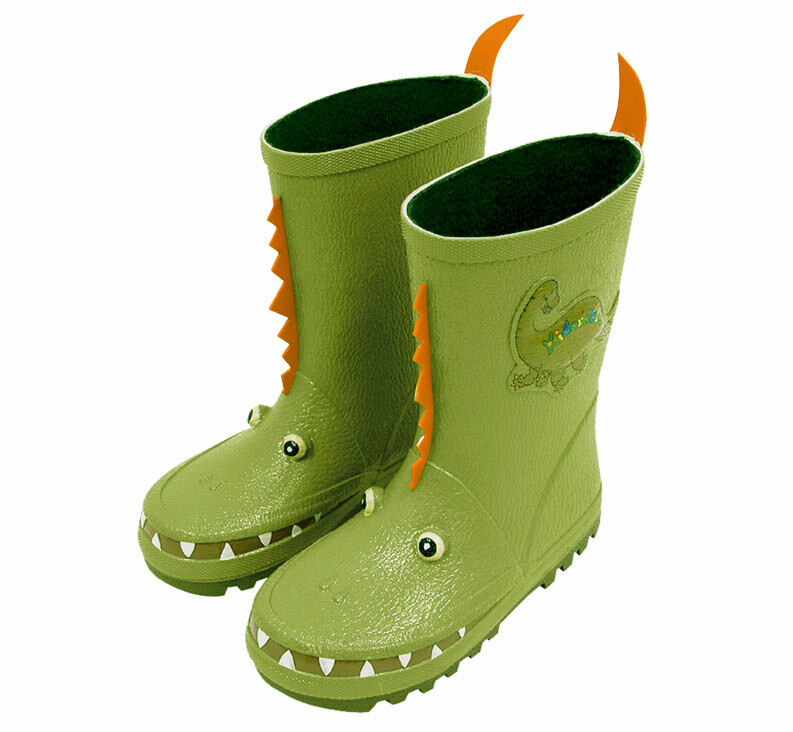 We love these designs and love that they are all PVC-Free! 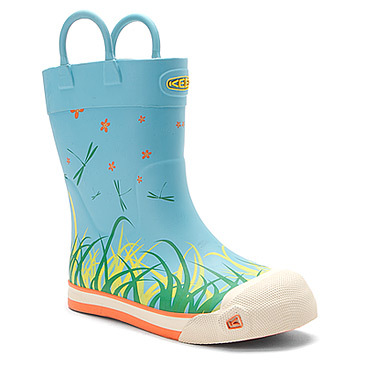 Click here to view on www.onlineshoes.com. 3. 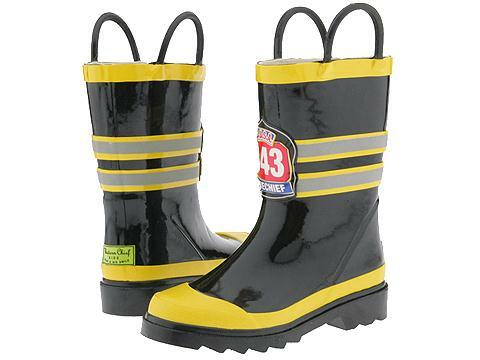 Fireman Rain Boots by Western Chief. 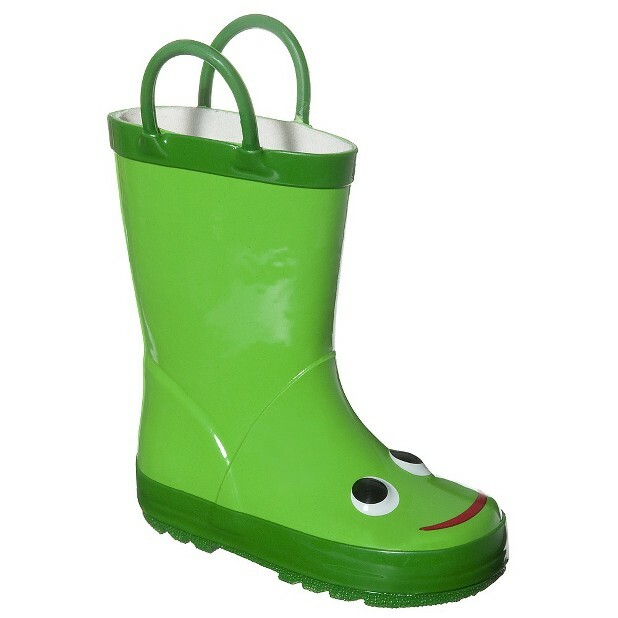 Click here to view on www.amazon.com. 4. Butterfly Rain Boots by Western Chief. Click here to view on www.target.com.